"Alfredo is a great musician and a wonderful drum instructor. I'm thrilled with the material presented and the enthusiasm in which he conducts his lessons. 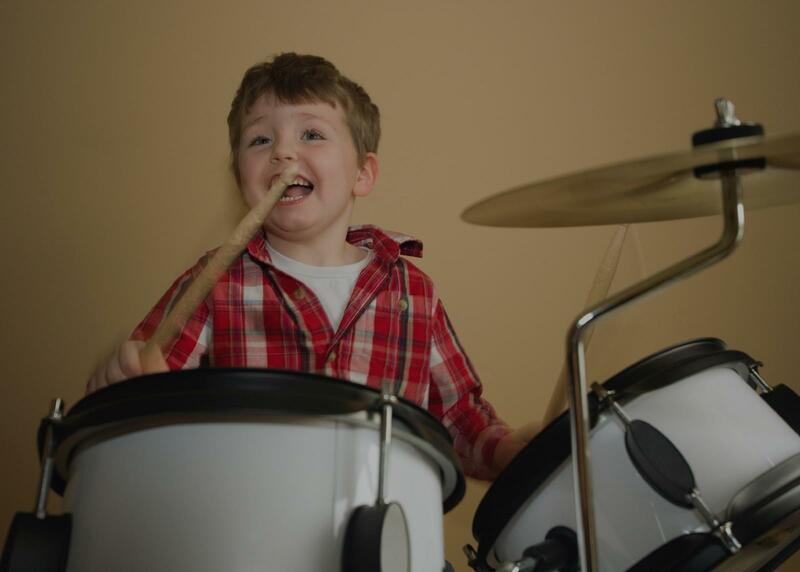 trate just about any style but more importantly, the patience and maturity to teach the beginner or help the seasoned drummer get to the next level. Whether you need lessons for the young drummer in your family, or want real drum tracks for your recording, Phil has the kind of experience, commitment and passion for drumming and percussion to help in most any situation. I highly recommend Phil Dalmolin."